Welcome once again to Festive Friday! 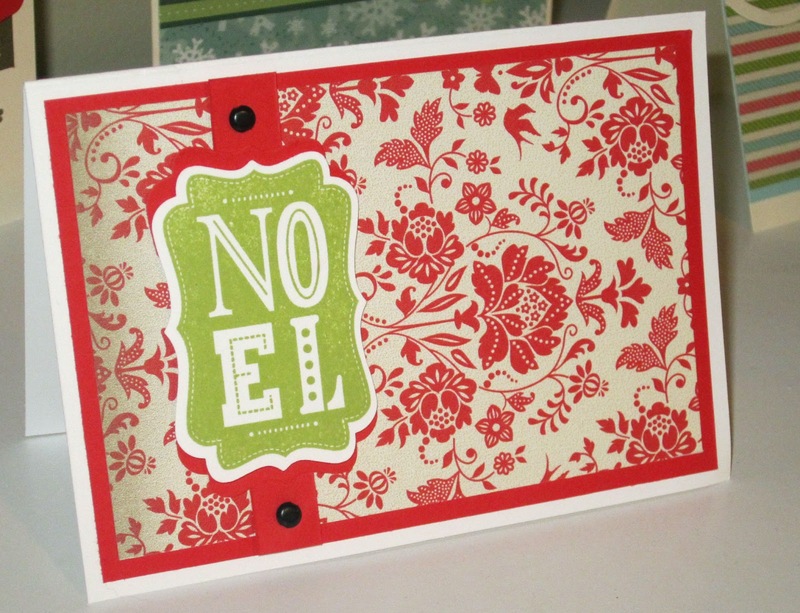 We're posting every 2nd and 4th Friday of the month as we make Christmas Cards! By the time December rolls around we'll have quite a little stack already started, won't you join us? 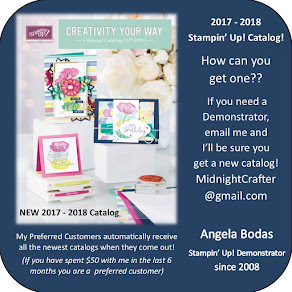 If not to make cards, then please bookmark for when you need some ideas come that cold winter day where you're going to sit down and make all those cards! 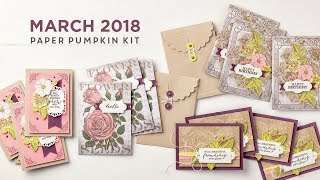 Terri Sproul hosts this lovely hop, so if you're just joining please be sure to start at the beginning and catch all the great projects posted! The list is below for you're convenience! 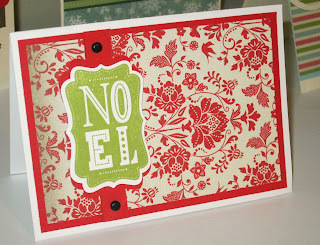 I'm sharing a little note card, using some of that gorgeous Sale-a-bration Everyday Enchantment Designer Series Paper. That Poppy Parade is a nice bright red to contrast with my Lucky Limeade stamp from the Warmest Wishes set! Punched and layered, a couple of Black Brads anchoring it all, Noel indeed! Love it.. great paper.. love the NOEL..
love love love that background paper..
Love the background paper... the colors are great!!! thanks for sharing!